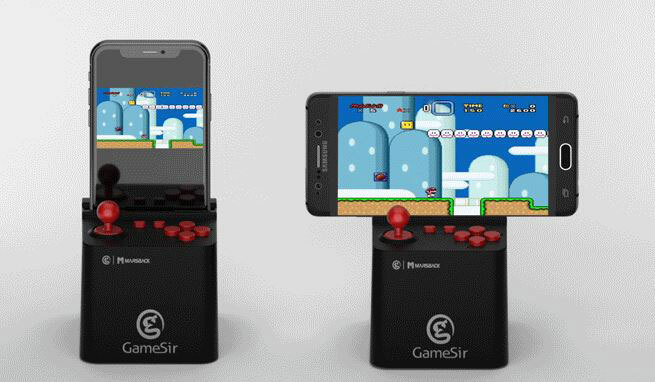 In the past few years, we have covered a whole host of geeky and cool speakers for iPhone and Android. The ZONE speaker is also worth a look. 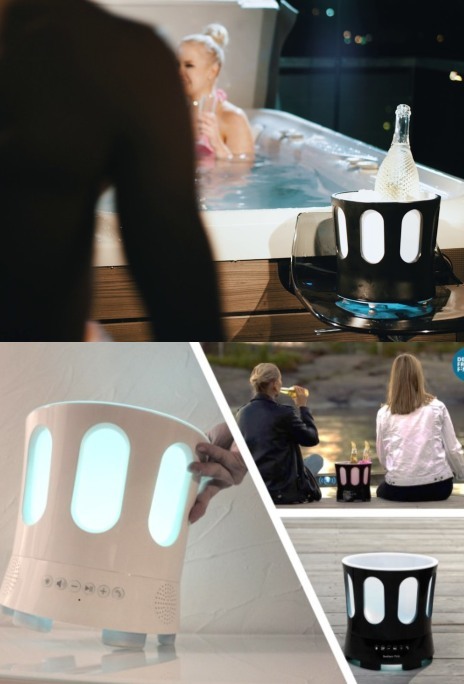 It is a 360-degree Bluetooth speaker with sound reactive LED lights that can also hold your drinks and things. It is waterproof/coldproof and has a bottom flashlight to light up dark areas. 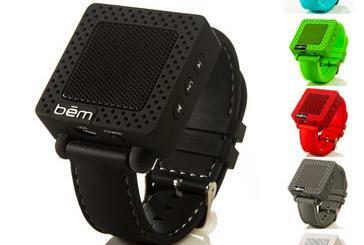 This speaker lasts for up to 10 hours on battery. It can not only play your favorite music but doubles as a power bank. You can control your ZONE with Amazon Alexa or Siri. Want to use it as a soundbar or baby monitor? No problem.